Our building has a proud history, starting life in 1929 as a meeting hall for the Friendly Society of Foresters. The hall was converted to a theatre in 1980 by Shirley Barrie and Ken Chubb, who named it the Tricycle in honour of their touring theatre company, the Wakefield Tricycle Company. In 1984, Nicolas Kent became the artistic director of the Tricycle Theatre and for the next 28 years grew its reputation as a major political powerhouse. Everyone here has worked tirelessly to achieve this ambitious project. We are really proud that with these essential improvements we can ensure our longevity as a theatre of international reach and a space for the whole community, while celebrating our history and everything that has come before us. 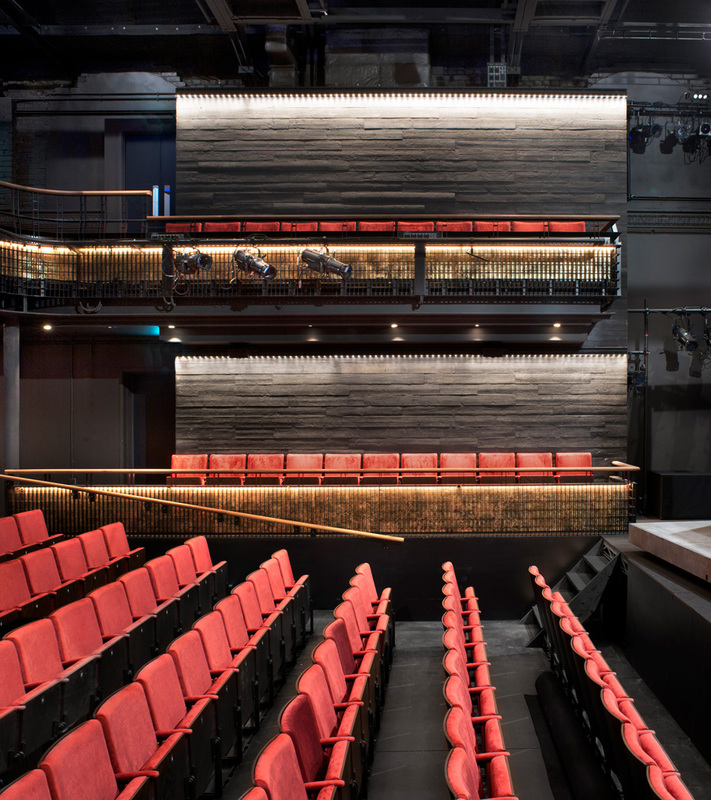 This transformed Tricycle is renamed Kiln Theatre – a name that echoes Kilburn, the place where we live. It speaks of energy and creativity and inspires a sense of warmth. We are a local theatre with international influence, proudly located in Brent, the most culturally diverse borough in London.